Business owners sometimes overlook the power of Google algorithm changes until it’s too late. As an SEO expert with over seven years of SEO experience, and over a decade of experience in digital marketing, I have seen many companies shockingly uncover how much money they’ve lost due to a drop in traffic or rankings. Google’s Algorithm updates can come quickly and unexpectedly, and if you’re not prepared they can have scary impacts. On March 12th, 2019, Google officially released it’s latest algorithm update called “March 2019 Algorithm Core Update”. The results of this update are still somewhat unconfirmed, and too early to quantify. However, the SEO community has noticed some websites that were penalized in the last major update, have seen a small bounce back in traffic and rankings so far. Here is a look at how the most recent algorithm change has affected businesses. During the fall of 2018, we saw a Google Algorithm update which shifted from delivering universal direct answers of search queries, towards an emphasis on unique customer search journeys. 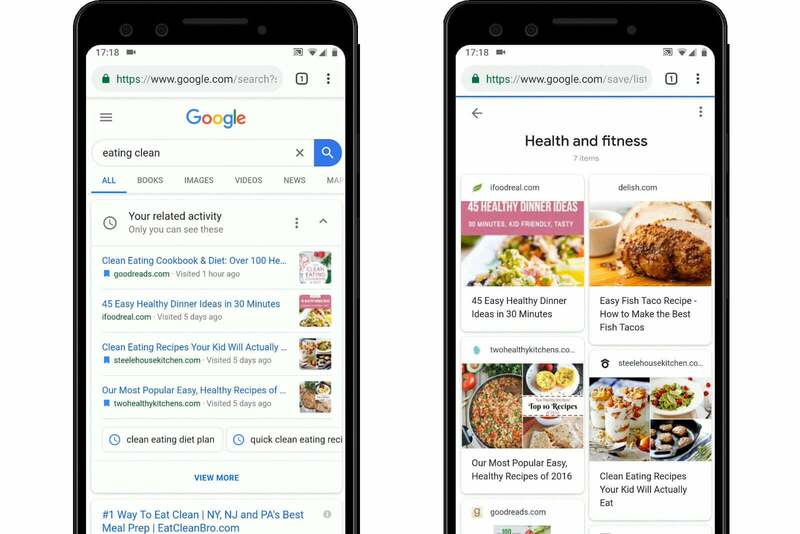 Google now shows unique results to customers based on what they’ve previously searched for, or bookmarked. Google achieves this by implementing two new features. Google Activity Cards – These activity cards store information on the activity a user does online. The search queries, the time spent on each site, and their engagement behavior are all stored on these cards. Google Collections – Essentially Google Collections are customized/grouped folders that contain Google Activity Cards. Research – A customer is looking for a product or service so they type in specific keywords into Google to start exploring the marketplace. Assessment – The customer will visit several websites and compare competitors. Evaluation – An amount of time passes in which the potential customer contemplates their purchasing decision. This time lapse could be minutes, hours, days, or even months depending on the purchasing cycle of the product or service. For example, the decision to buy a new car is usually going to take you more time than the decision to buy a new pair of shoes. Transactions are often lost in this stage, which is why marketers have flocked to things like retargeting and getting their brand back in front of your eyes. 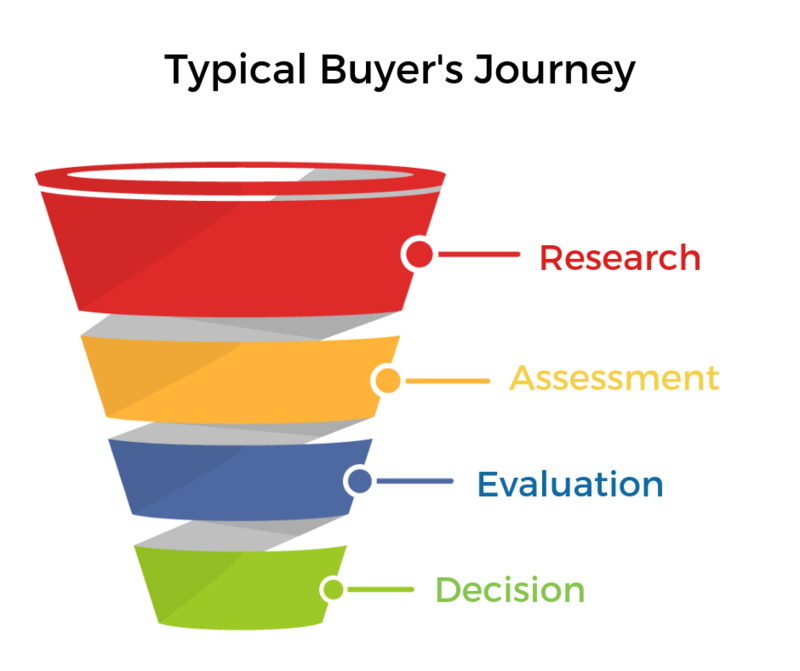 Decision – The potential customer goes back to Google and enters a search query similar to the one they did in step one in the buying process. However, now they are ready to make a purchasing decision. After taking a closer look at this buying process, Google has decided to try to improve it by implementing more personalization. To accomplish this, Google’s update pushes through products/services the potential customer has previously viewed, toward the top of the search engine results. In their research, Google uncovered that potential customers don’t want to see brand new search results, instead, they want to dive back into the results they’ve already been researching. Do businesses need to be up-to-date on all of Google’s Algorithm updates? No. 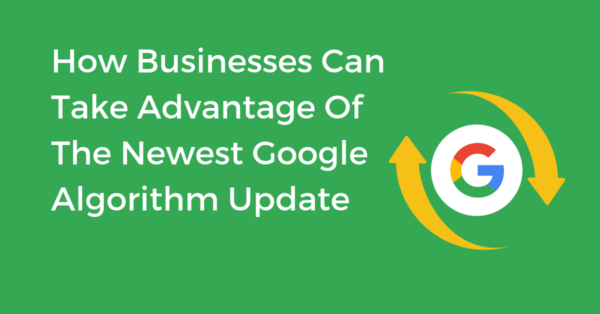 But we need to know how Google algorithm updates affect businesses and how algorithm updates change how potential customers are finding products and services. Don’t worry, we do the heavy lifting and determine which algorithm updates you really need to know about. Depending on how your website and your store listings are optimized, you may see the following side effects when you’ve been affected by a Google algorithm update. Check your engagement metrics – Conversion Rates, Pages Visited, Time Durations, and Bounce Rates. See Google’s Possum update in 2016, your business could be totally filtered out from local map pack results. You can go from being the number one result, to not being listed at all in certain scenarios. If your organic rankings tank, not only might you see an increase in the cost of paid advertising (due to your lower performing pages), but you might actually be forced into proceeding with paid traffic as it may be the only way for your customers to find you. Other impacts can be found in your content marketing efforts, if it is harder for your content to be seen by potential customers, it will directly impact your ROI, even though you may not be doing anything differently. Monitor your Google Analytics account to examine your traffic from each source. Dig into changes found in traffic sources to your site such as: direct, organic, email, referral, and more. You may see dips in just organic traffic, or a dip to your organic and direct traffic. Correlate any traffic changes with potential updates from Google. If it is not Google, make sure you correlate the dips or larger deltas from your other marketing activities. You should always be annotating details in Google so you can easily account for any shifts in traffic. Find out if the keywords you are ranking for on each page have been changed. You can find some of this information in your Google Search Console, or within the rankings Dashboard of Chatmeter’s platform. Consistently make sure your listings are accurate across ALL online platforms, Google, Bing, Facebook, and any other search engine, or secondary listing sites your business is listed. You shouldn’t have any inaccuracies. This means verifying not only your NAP, but your NAPWCHD is accurate. Check your traffic on the page and store location levels. Pages and specific GMB store data can give you valuable information on what Google is now finding valuable vs nonvaluable. Companies who aren’t afraid to dig into their data may find the secret sauce in why some of their pages are ranking better than others. During some Google updates it was load speed, density of keywords, or user scroll depth, and other times it was things like bounce rates and outbound linking. Companies who are quick to adapt could have first mover advantages to the newest algorithmic updates and find themselves reaping the benefits of being top of the search results for potential customers. This means don’t try to “game the system”. Often times you’ll see a quick trend of marketers trying to over-optimize for the newest updates. Instead of constantly changing your entire optimization approach, make sure to focus on building the best user experience you can on the web. From Google Maps listings to having a clear and concise flow to your customers frequently asked information. Understand your customers’ sentiment with a tool like Chatmeter’s Pulse. Companies have done amazing jobs in implementing ways to either promote positive customer feedback or react and correct the pain points customers were experiencing with their brand. For example, companies have used sentiment to monitor competitors features and avoid releasing a feature in which customers have responded negatively towards. Respond to your customers on a daily basis. Google has always weighted customer and business engagement at a very high level. Having a review response strategy is key on making sure that no matter the update, your rankings should stay safe. Have you seen any changes in your data since the last few Google updates? Let us know! If you’d like to see how your brand is doing across top search engines, try our Instant Brand Audit tool! In less than a minute check how your businesses rank, how well you are managing reviews, and how your competitors are ranking against you.